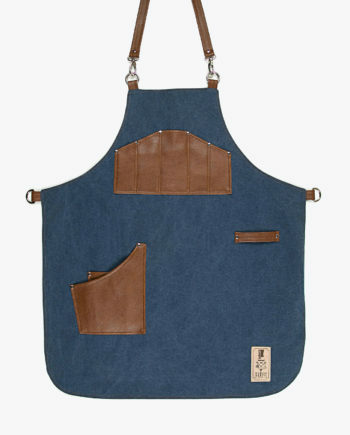 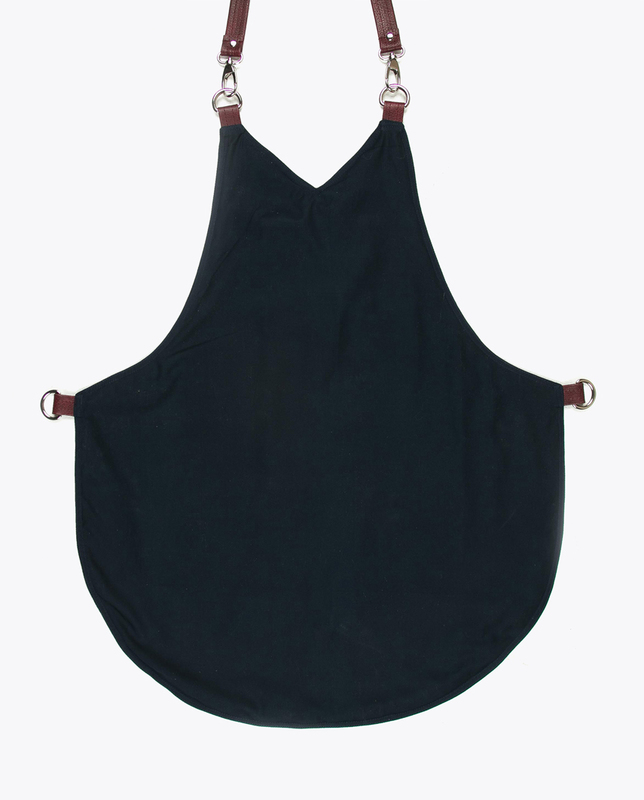 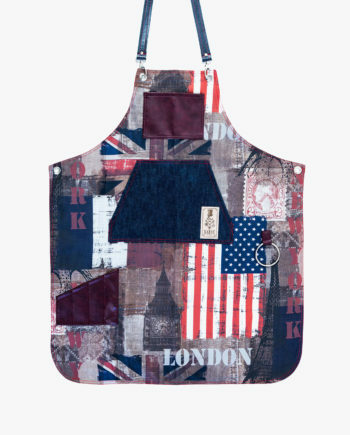 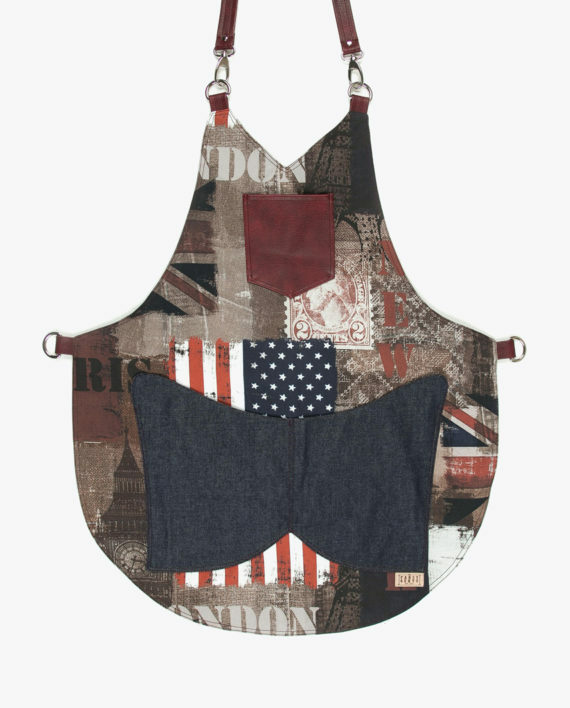 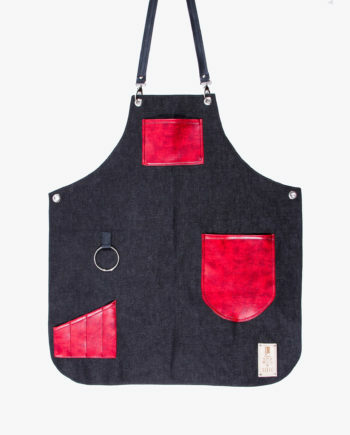 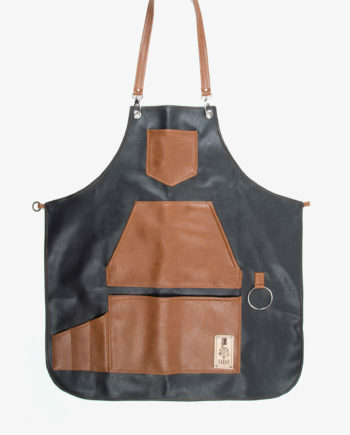 View cart “Austin Apron” has been added to your cart. Casual high quality breathable apron exclusive designed for waitresses. 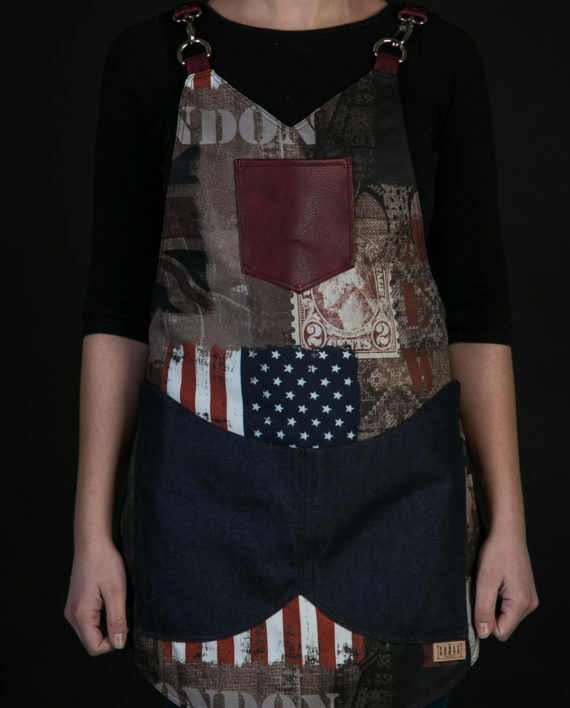 Casual high quality breathable apron exclusive designed for waitresses. 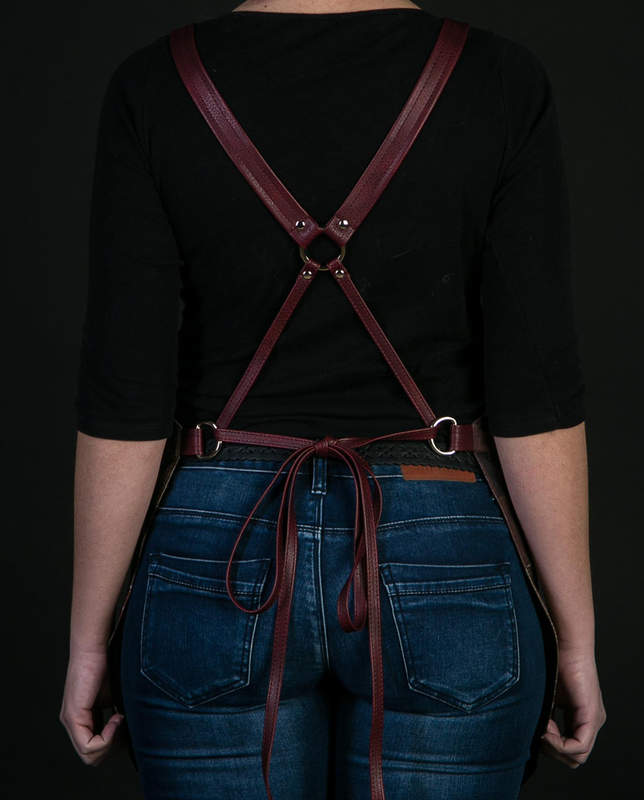 Cut from chest to mid-thigh, functional and very comfortable. 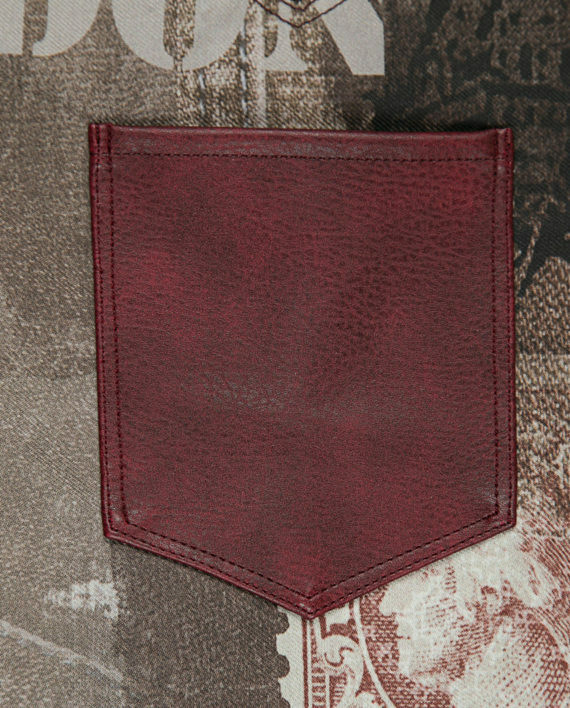 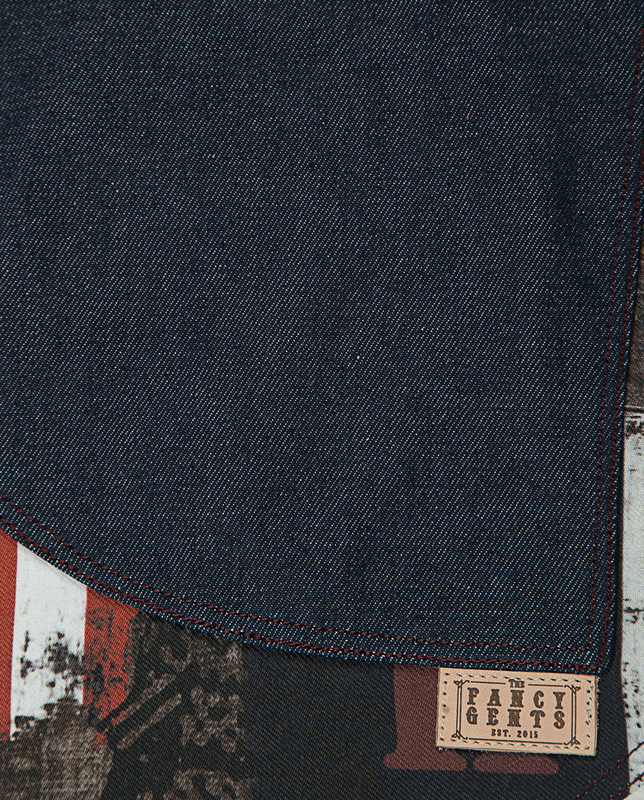 Pockets are more than enough to help you through any situation. 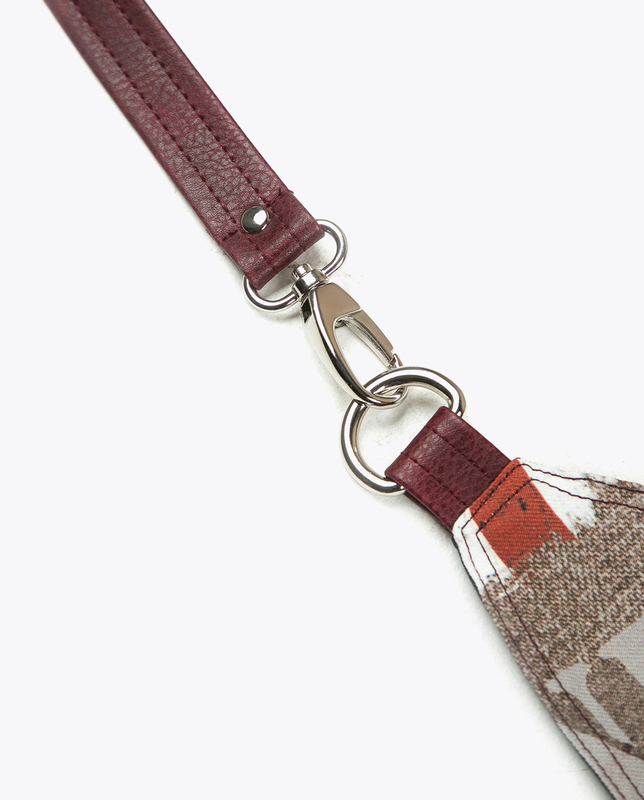 It gives you an amazing and outstanding style. 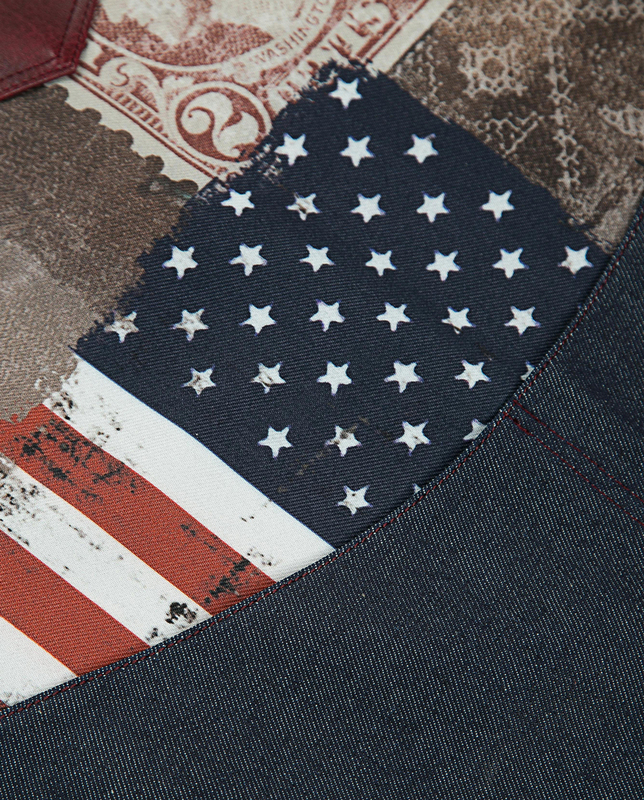 Color: Printed with bordeaux and blue details. Material: Extra durable gabardine fabric, artificial leather, 12 oz denim,exceptional lining for added protection and style.